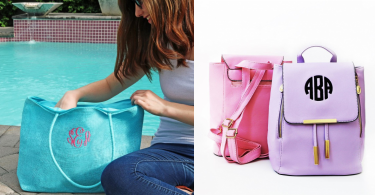 Julie Tote for $26.88 Shipped (Reg $39.99)! 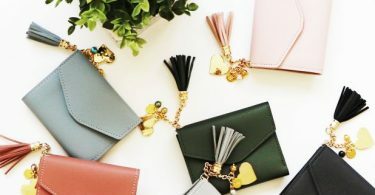 Personalized Mini Wallets for $6.29 (Reg $16.99)! 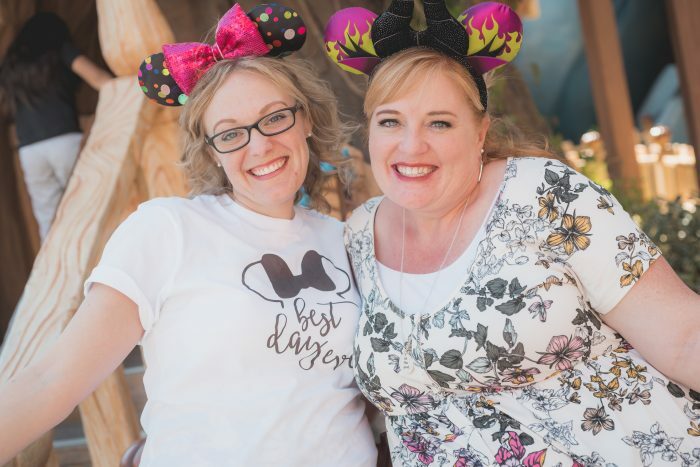 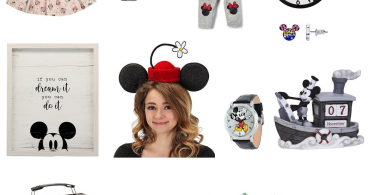 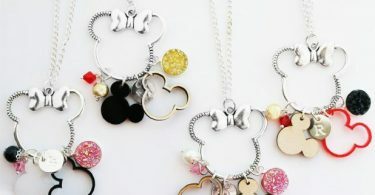 Character Inspired Magic Necklaces for $7.19 (Reg $19.99)! 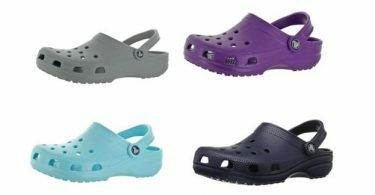 Muk Luks Sandals from $12.99! 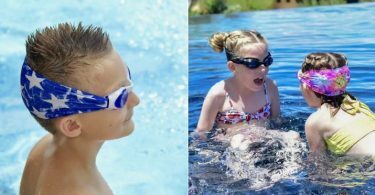 Fold Up Sun Visor for $8.99 (Reg $28.99)! 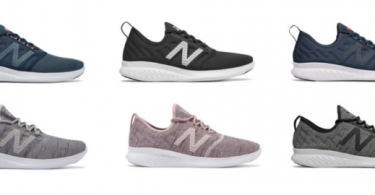 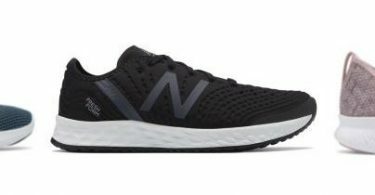 New Balance Men’s & Women’s FuelCore Coast v4 Running Shoes for $29.99 + Free Shipping (Reg $64.99)! 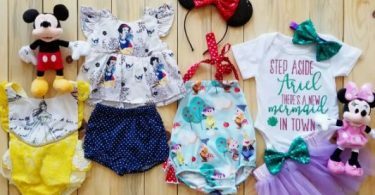 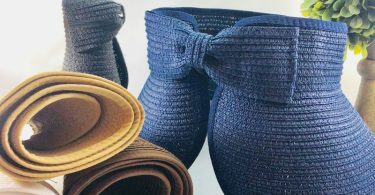 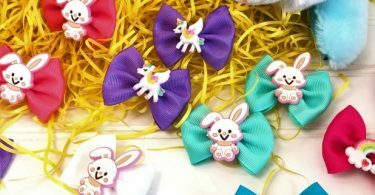 12 Small Bow Grab Bag for $7.48 Shipped (Reg $28.95)! 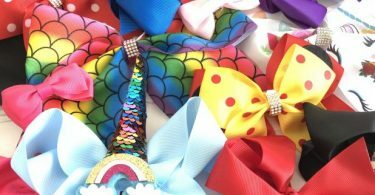 Set of 8 Medium & Large Bow Grab Bag for $4.49! 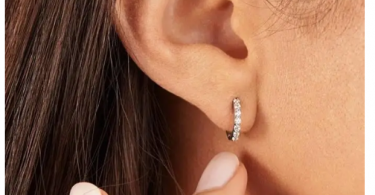 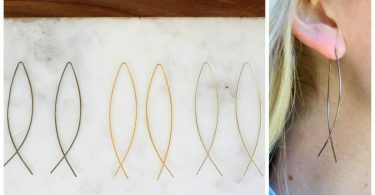 Threader Earrings for $3.59 (Reg $14.99)! 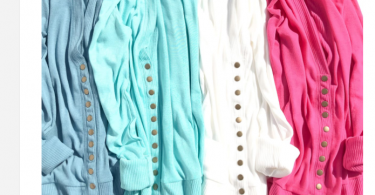 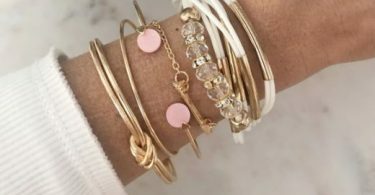 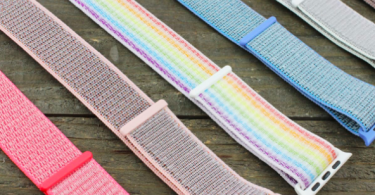 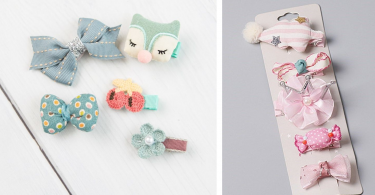 Cute Spring Bracelet Sets for $10.18 Shipped! 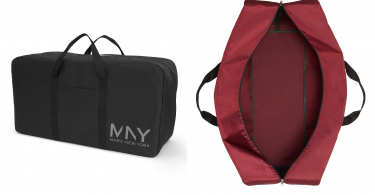 Marc New York Carry A Ton Duffel for $7.49 (Reg $40)! 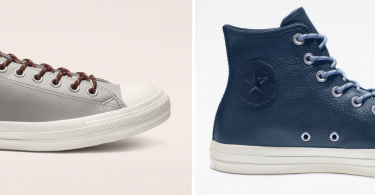 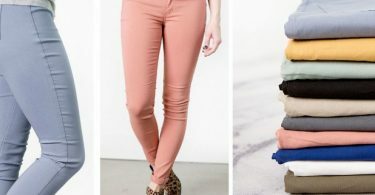 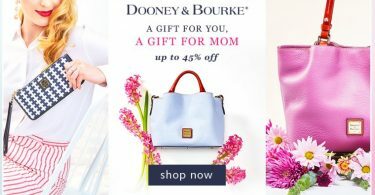 Dooney & Bourke Up to 45% Off! 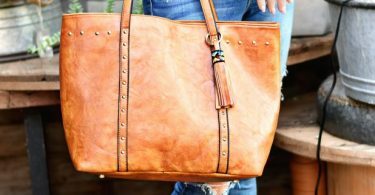 Bags from $49.99! 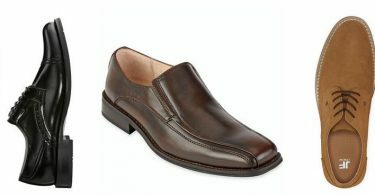 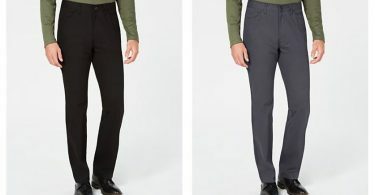 JF J. Ferrar Mens Dress Shoes from $27.88! 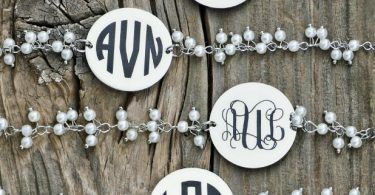 Pearl String Monogram Bracelets for $7.99 (Reg $25.99)! 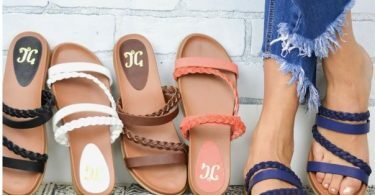 Monogrammed Burlap Totes for $7.20 or Monogrammed Mini Backpacks for $13.59! 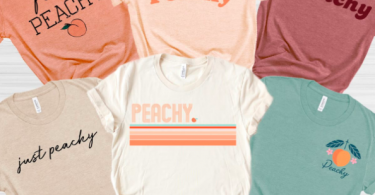 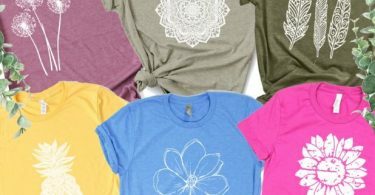 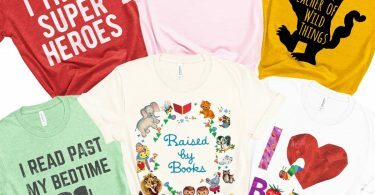 Celebrate Reading & Teachers Soft Tees for $13.99 (Reg $24.95)! 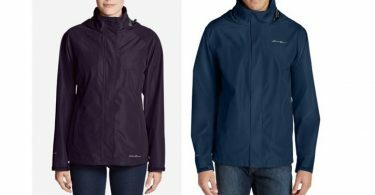 Eddie Bauer Rainfoil or Cloud Cap Rain Jacket (Men’s/Women’s) $44.50 (reg $99.00) + Free Shipping! 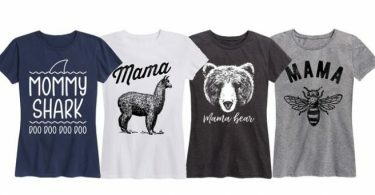 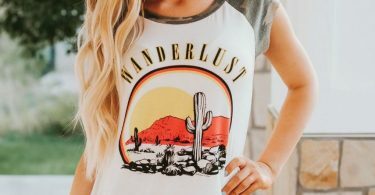 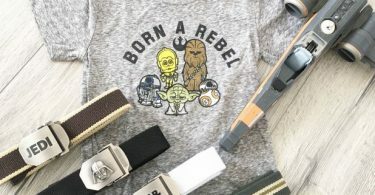 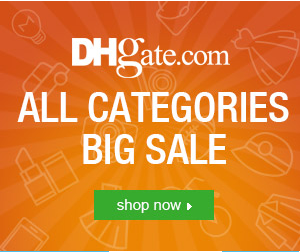 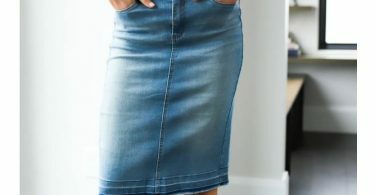 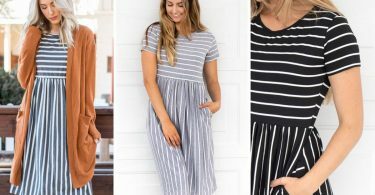 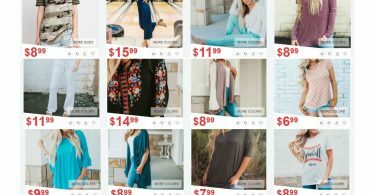 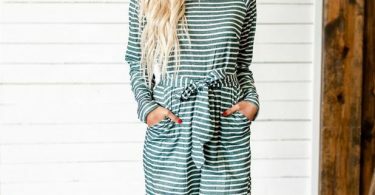 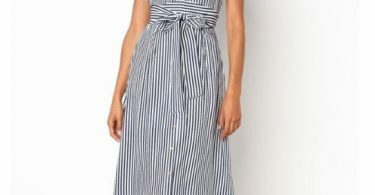 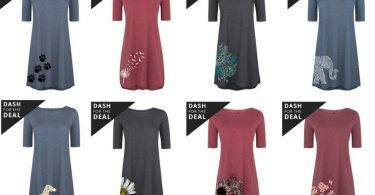 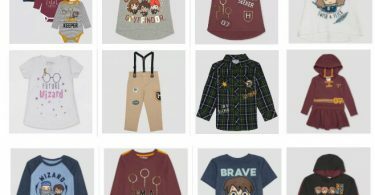 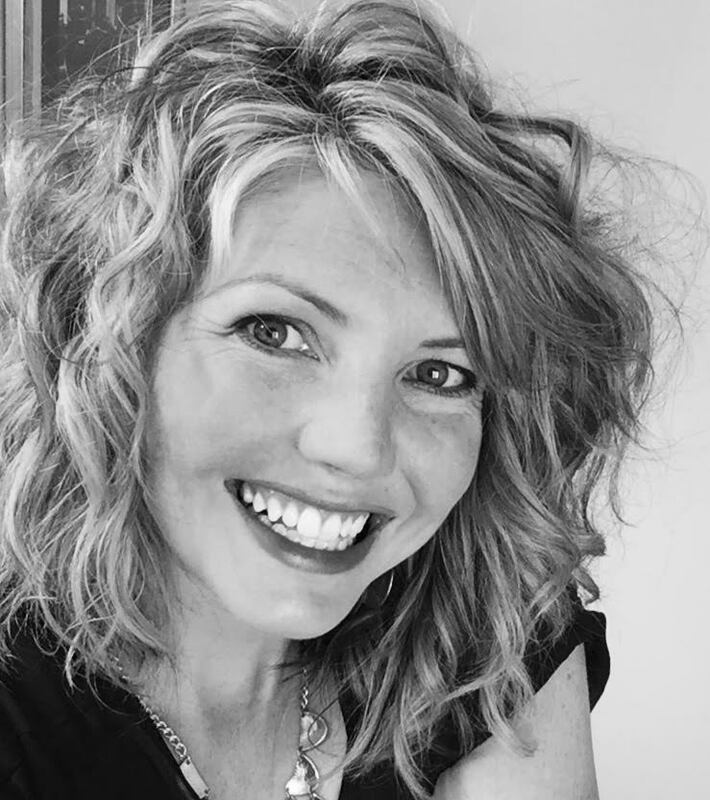 Women’s Three-Quarter Sleeve T-Shirt Dresses $12.79 (reg $45.00) + 70% off Women Apparel & Accessories!